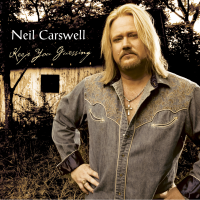 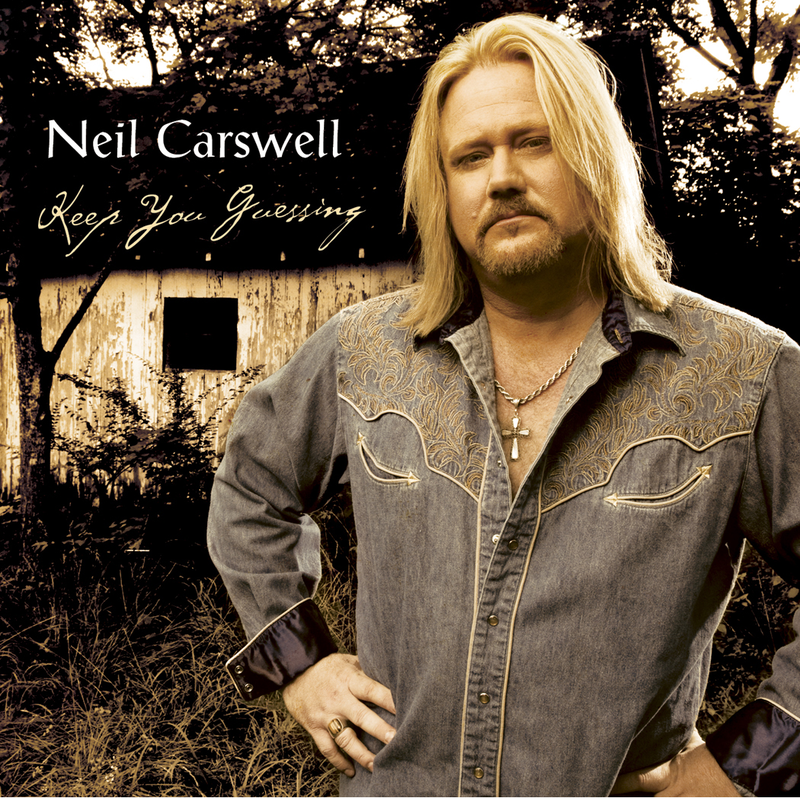 “Keep You Guessing” is an epic album by Neil Carswell, the singer well-known as the former front man of the band “Copperhead,” released on Aspirion Records. 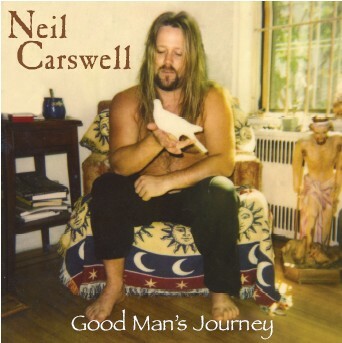 Accomplished both on stage and in the studio, Neil’s career includes national touring and the release of the 1992 Copperhead album for PolyGram/Mercury records produced by legendary producer, the late Tom Dowd. 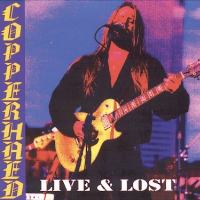 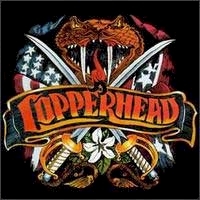 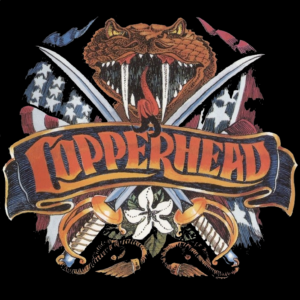 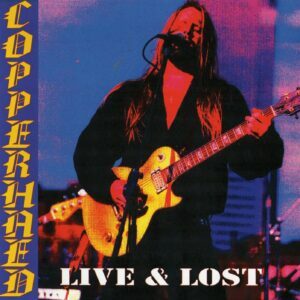 Although Copperhead had major national success, it disbanded in 1995. Fans of the hard rockin’ southern band still follow Neil’s career and will be pleasantly surprised at the metamorphosis of this artist.